While flat roofs are common for businesses, most homes have pitched roofs, but that doesn’t mean you can’t install a flat roof on your home. 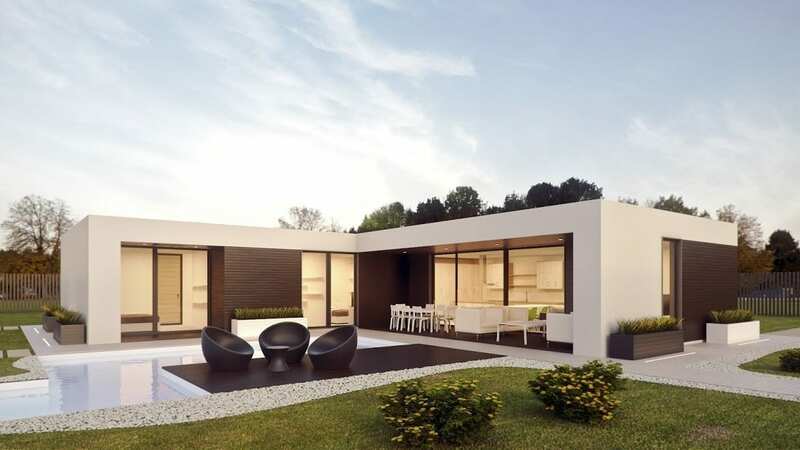 If your home has a modern or unique design, a flat roof may be a great way to compliment your home’s style. However, flat roofs require a lot of great drainage to prevent issues, so check out these facts you should know. Getting a new roof is usually a costly investment, but with a flat roof you may be able to save money on installation. Many flat roofs use ethylene propylene diene monomer (EPDM), which is a special membrane that coats and seals the flat roof. 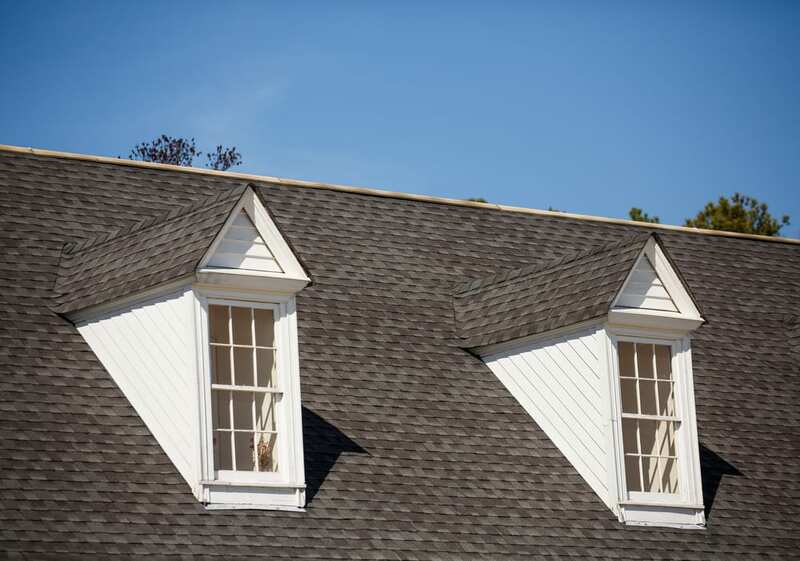 Now that winter is just about here, you need to get your roof ready for the weather changes. 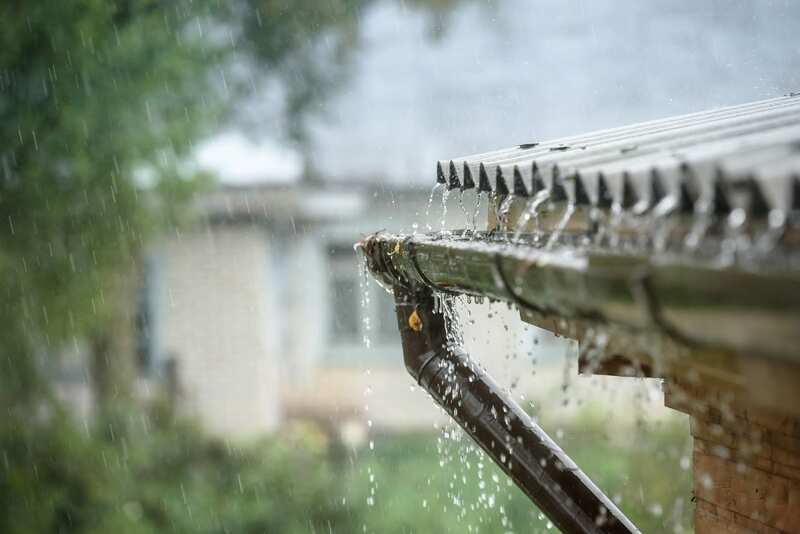 In Florida, you don’t need to be overly concerned with freezing temperatures, but moisture and humidity are still issues, especially where your roof is concerned. If you haven’t had your roof inspected in a few years, schedule one right away. Hidden damage could wreak havoc on your home this winter, especially once the rains begin to fall. Here’s what you want to check for during an inspection. Getting a new roof is important to protect your home, but with so many roofing materials from which to choose, picking the right one can seem overwhelming. 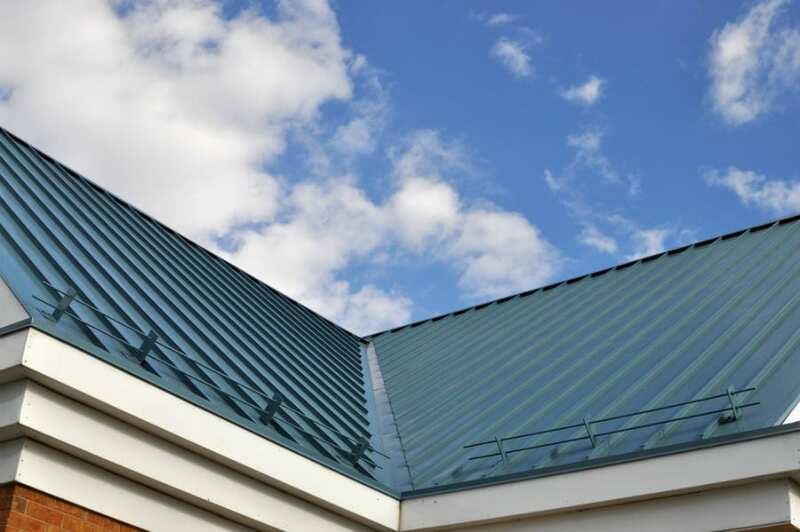 While many people still choose asphalt shingles for their affordability, more and more homeowners are choosing metal roofs because of their great benefits. If you aren’t sure if a metal roof is right for you, check out these four reasons you should consider one. Does Your Skylight Need to Be Repaired? 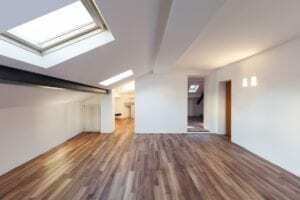 A skylight is more than just a novelty — it’s a natural light, heat, and air source. Your skylight allows for proper ventilation, natural heat, and sunlight in the winter months. In the summer, the skylight cools the home with fresh air. The average skylight lasts around a decade or so. When your skylight needs repairs, the sooner you have them done, the better for you, your skylight, and your roof. Here are some signs your skylight needs to be repaired.